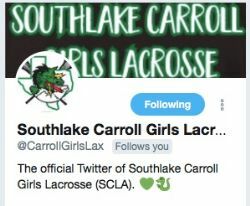 Girls Lady Dragon Lacrosse: Follow SCGL on FB for up-to-date information about our girls programs! 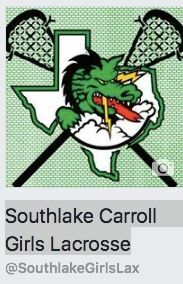 Boys Dragon Lacrosse: Follow us on Facebook to see updates on what the boys programs are doing on and off the field in the community! Twitter Link to General and Boy Program specific SCLA information. :follow SCLADragonLax today!